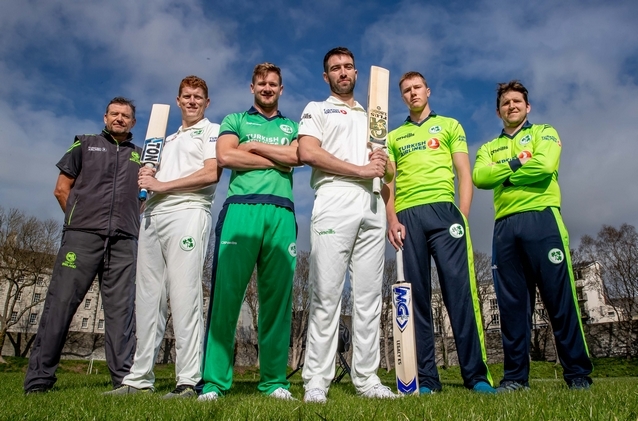 DUBLIN – Global airline brand, Turkish Airlines, has signed on for another two years as main sponsor for Cricket Ireland, in a boost for the sport in Ireland and as a sign of the growing profile of Irish cricket around the world. 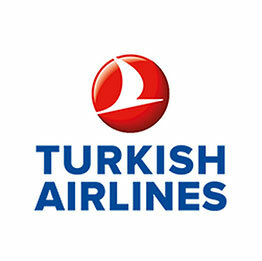 The Turkish Airlines sponsorship, which began in 2017, has been extended until 2021. The airline will continue with their shirt sponsorship of the Ireland Men’s international team as part of the agreement.